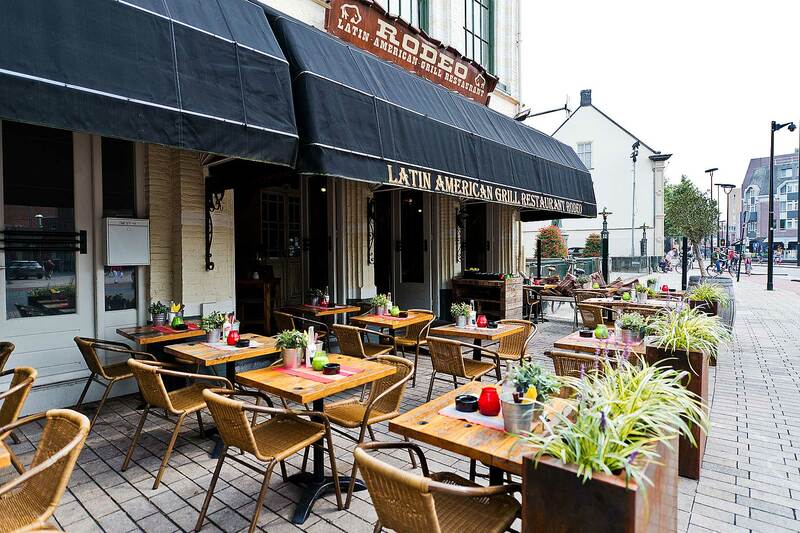 Rodeo Tilburg Latin Grill Restaurant | Argentine food at its best. 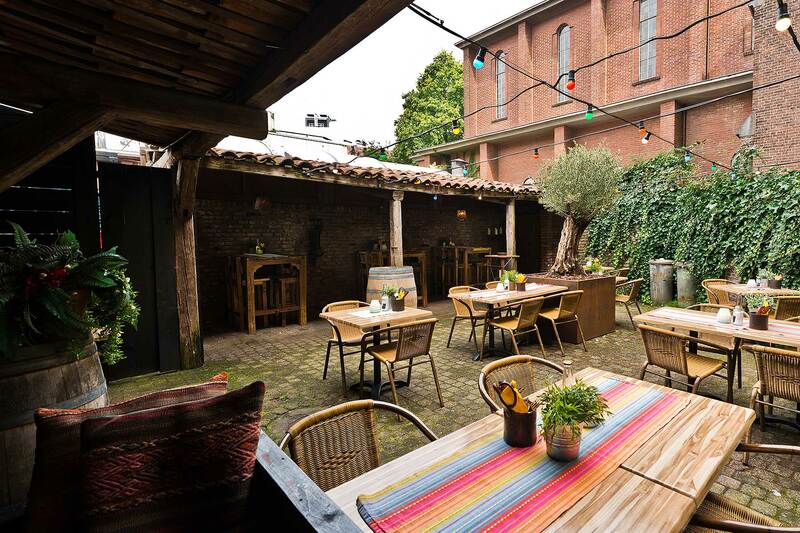 At Grill Restaurant Rodeo Tilburg you will immediately feel at home. 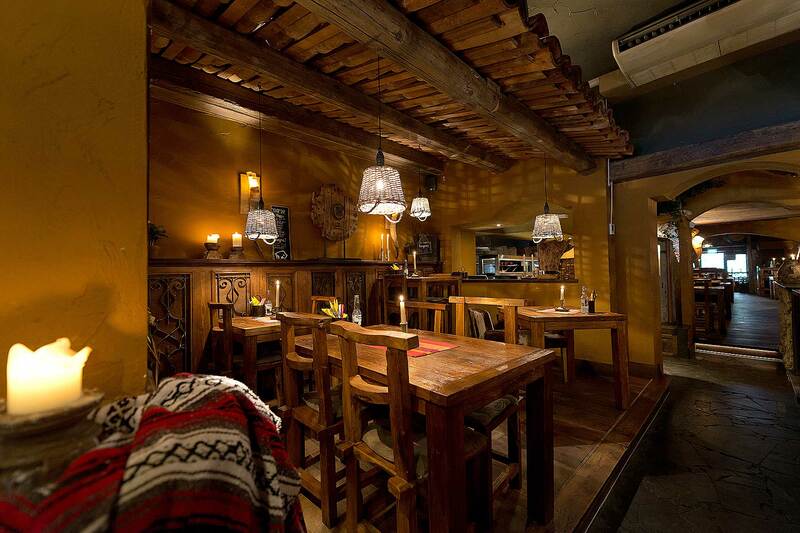 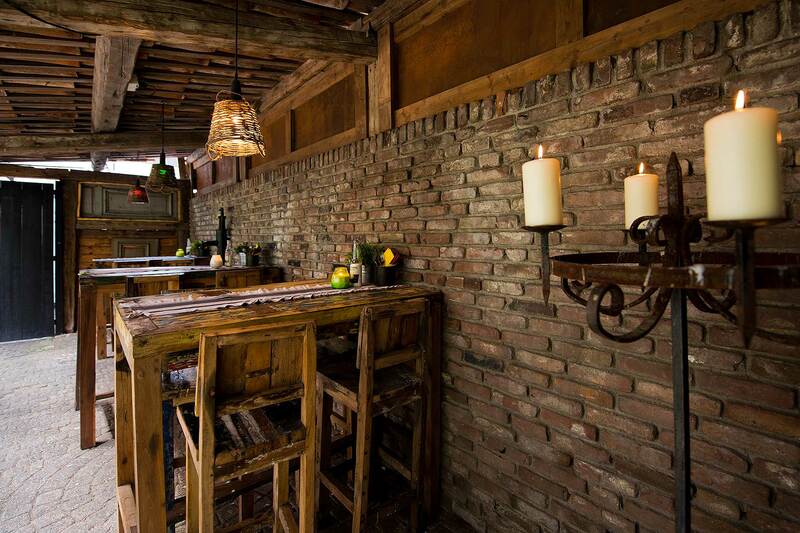 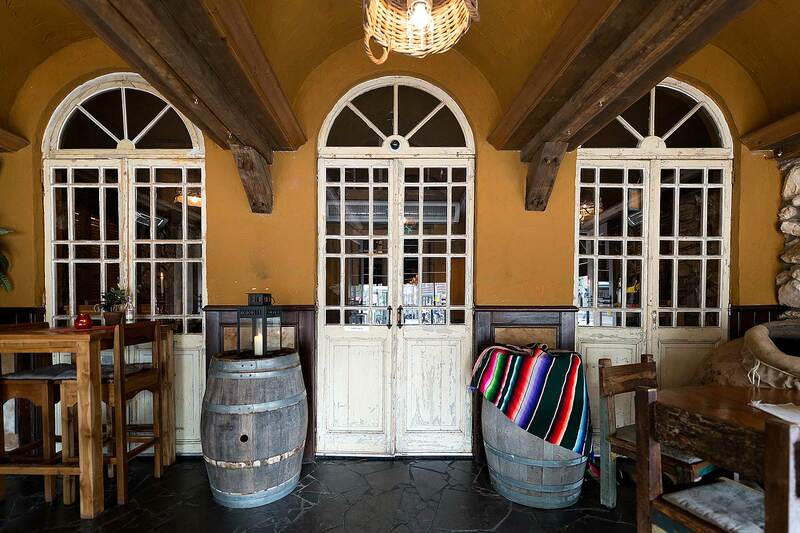 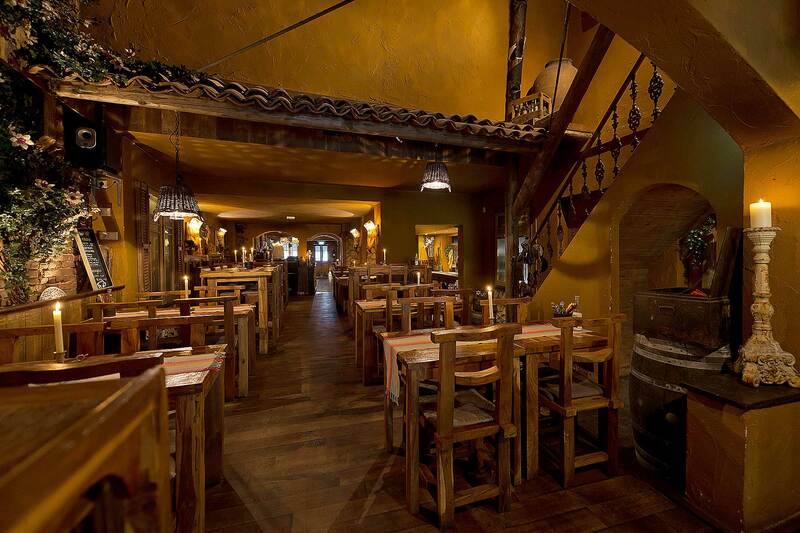 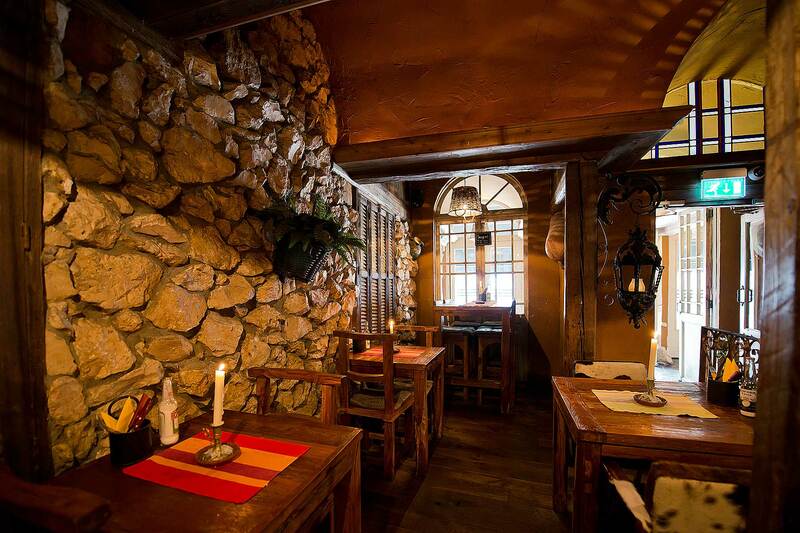 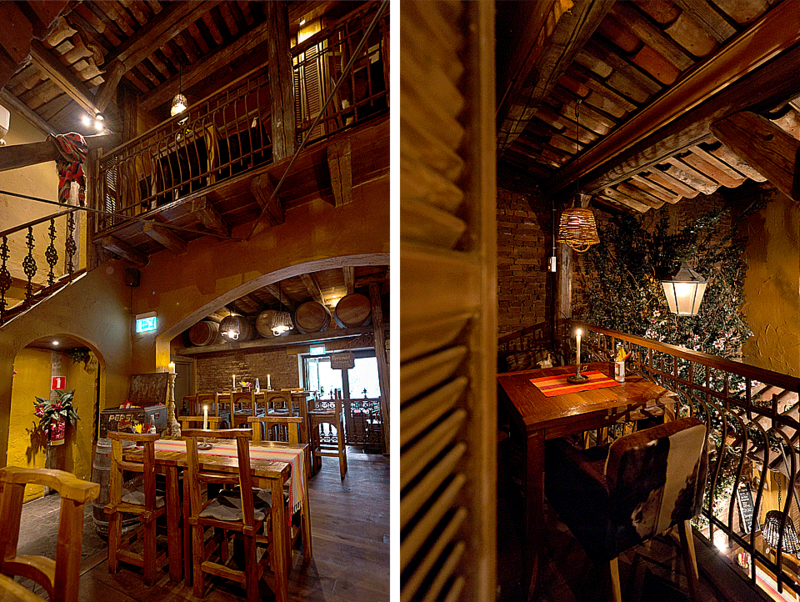 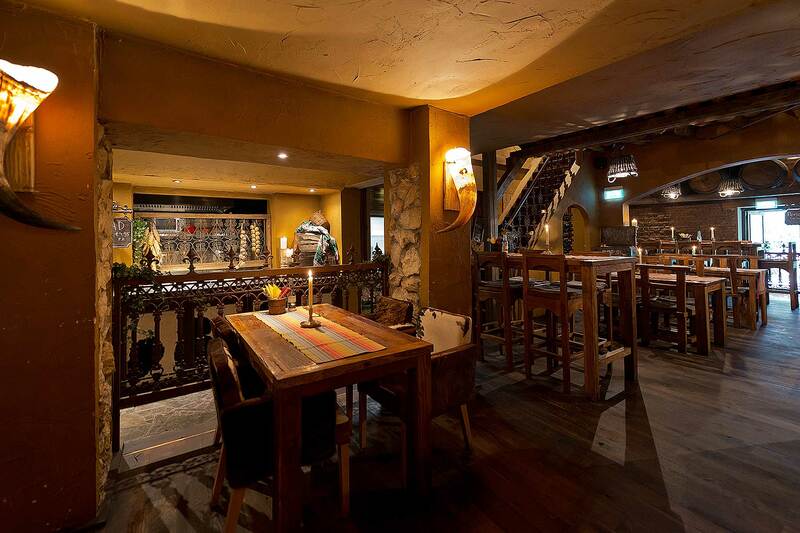 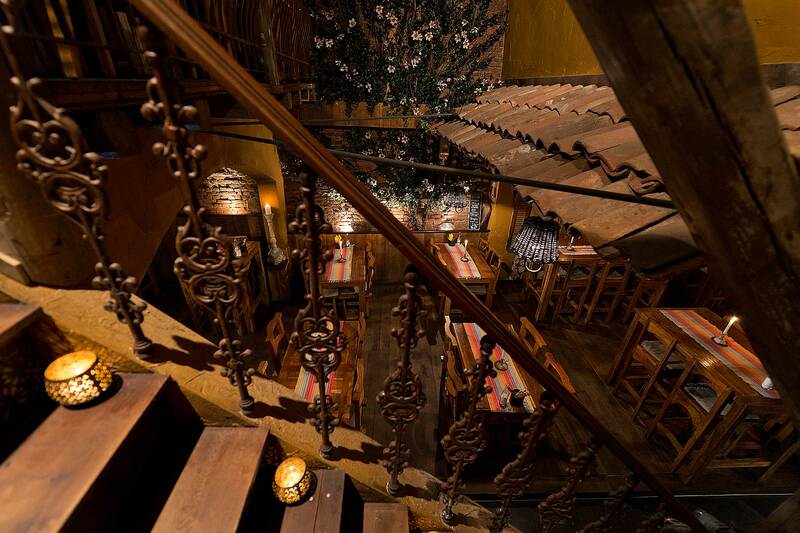 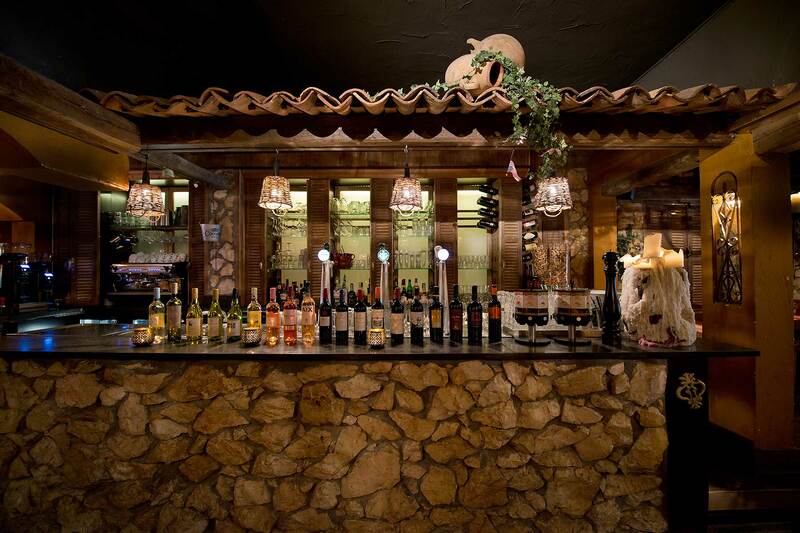 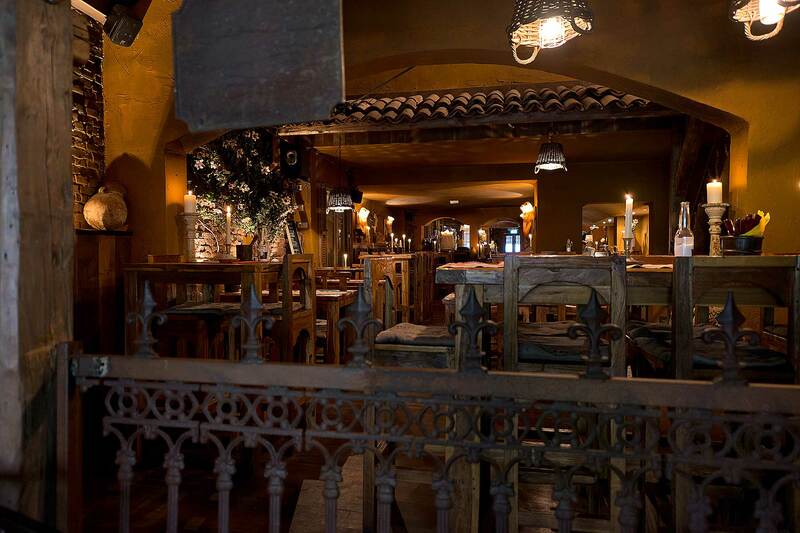 A Latin-American, relaxed atmosphere and most of all a warm ambiance. 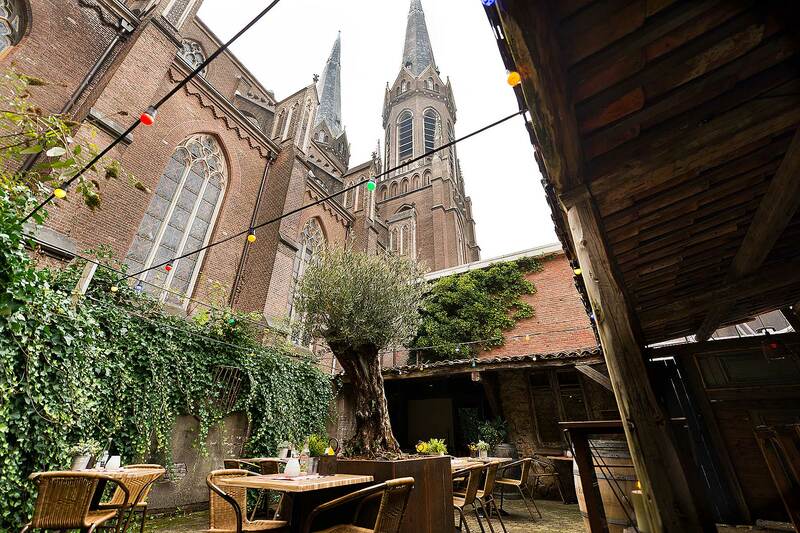 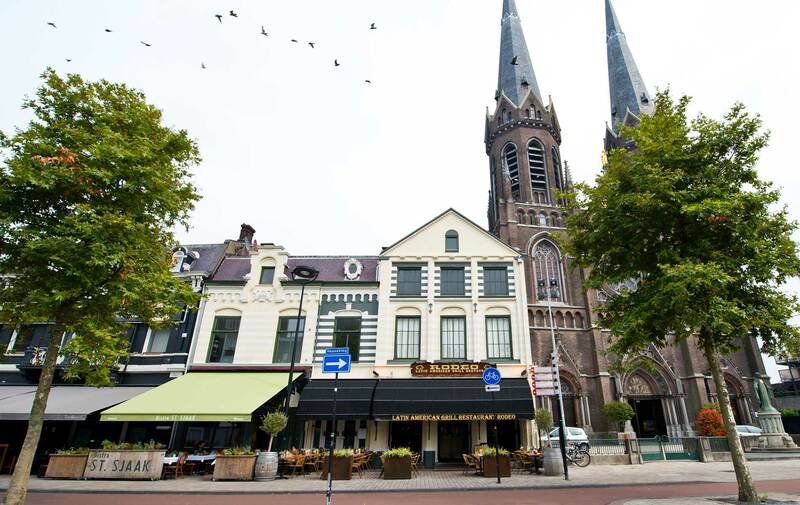 “In the city centre of Tilburg with a relaxed atmosphere and a patio with view of the church”.